Michael B. Jordan is a bit of a hot head, but not in that kind of way. Having already played characters who could spontaneously combust or just wanted to see traditions being burned, the actor will be taking his pyromania to a more serious film. 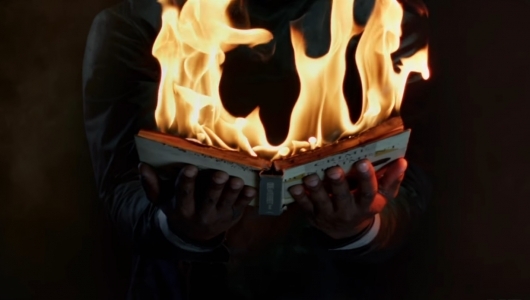 In HBO’s Fahrenheit 451, based on the Ray Bradbury novel of the same name, Jordan plays Guy Montag, a fireman who is tasked with burning books and anything resembling a written work. 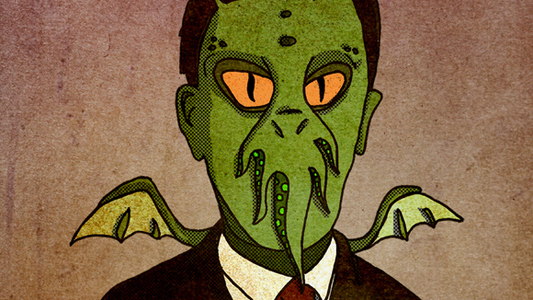 But Montag is beginning to have some serious doubts about the work he is doing and questions his existence. He’ll be joined by Michael Shannon, who plays fire captain Beatty, the leader of the troop that burns the books and the buildings they are held in. A new teaser trailer for the film has been released, and can be found below. 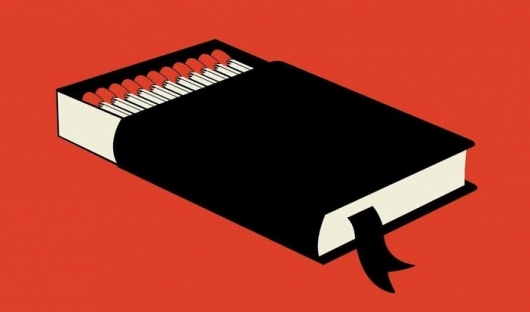 HBO released the first teaser trailer for their adaptation of the Ray Bradbury classic Fahrenheit 451 recently, and announced that it will premiere sometime this spring. The movie stars Michael B. Jordan, Michael Shannon, Sofia Boutella, and Lilly Singh, and is directed by Ramin Bahrani, from a screenplay penned by Bahrani and Amir Naderi. 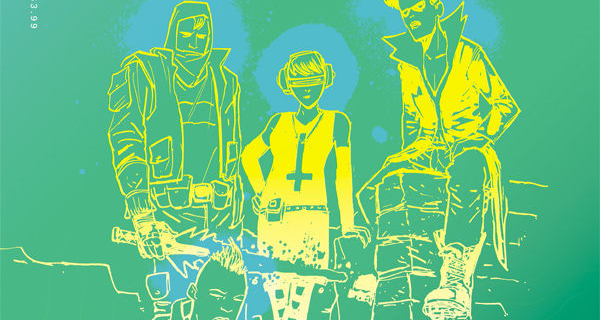 Continue below for more and to check out the teaser. After breaking out as a blade-legged assassin in Kingsman: The Secret Service, Sofia Boutella went on to star in Star Trek Beyond and can next be seen starring in the title role of the first release in Universal’s Dark Universe monsters franchise, The Mummy. Boutella is now adding another project to her to-do list, signing on for HBO’s adaptation of the Ray Bradbury novel Fahrenheit 451. Boutella joins the previously announced Michael B. Jordan and Michael Shannon on the cast. 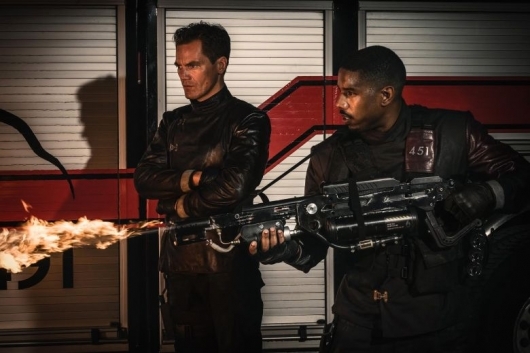 Michael B. Jordan (Creed, Black Panther, Fruitvale Station) and Michael Shannon (Revolutionary Road, Man of Steel, Nocturnal Animals) are attached to star in Fahrenheit 451, HBO’s movie adaptation of Ray Bradbury‘s 1953 novel of the same name set in a dystopian future where books are illegal and “firemen” are tasked with destroying them. The movie has been in development at HBO for just over a year now and is set to be directed by Ramin Bahrani, who also writes along with Amir Naderi. Bahrani previously wrote (also with Naderi) and directed 99 Homes, which starred Shannon. 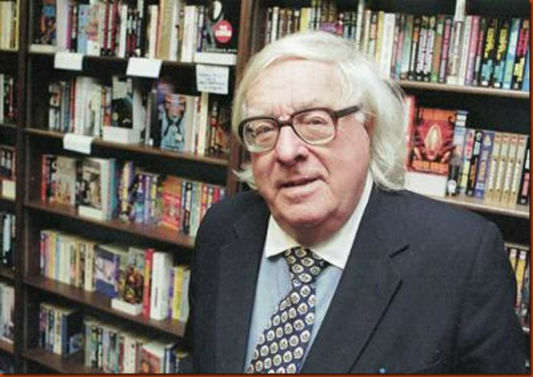 Prolific and award-winning sci-fi author Ray Bradbury passed away yesterday in Los Angeles at the age of 91 after a long illness. 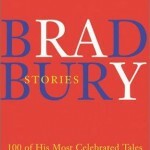 He is perhaps best known for his classic novels Fahrenheit 451, The Martian Chronicles, and Something Wicked This Way Comes, but Bradbury also wrote hundreds of short stories, some 47 other books, as well as screenplays, teleplays, poems, essays, plays, and, according to his website, an opera (yes, an opera!) during his illustrious 70-year career. Bradbury inspired generations to think beyond what was put in front of us, to dream, and to create. While he eschewed such modern inventions as video games and ATMs, and purportedly hated television, he adapted 65 of his stories for a TV series called The Ray Bradbury Theater, which aired first on HBO from 1985-1986 and then on the USA network from 1988-1992. No fan of eBooks either, Bradbury finally relented last year and allowed Fahrenheit 451 to be published in ebook format, which we wrote about here. This week, Simon & Schuster released the eBook version of Ray Bradbury’s classic novel Fahrenheit 451. 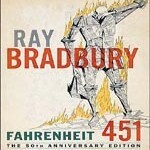 The famed 1953 dystopian classic about a future America in which people are ruled by electronic devices, reading is banned, and firefighters are ordered to set fires to burn books expressed Bradbury’s deep-seated belief at the time that society was heading down a bad path where people’s interest in literature and learning would eventually be replaced by television. One of the greatest authors ever to live and master of the fictional realms, Ray Bradbury is set to begin shopping around a new mini-series pitch to television networks. The plan is to make a six-hour, six-part series based on six of his classic short stories, and to get six different directors to construct them. Bradbury, who is now 89-years-old, embarks on this new journey after an agreement was reached with the newbie movie company White Oak Films. If a network decides that they want to be a part of the project, negotiations will begin and directors will be scouted. Supposedly, the directors brought onto the project will get to choose their favorite Bradbury story to adapt into one of the segments. For a decade now, Frank Darabont has been trying tirelessly to adapt the classic Ray Bradbury novel Fahrenheit 451 into a movie, with nothing but bad luck and fallen plans keeping the project in a deep hole. The closest it seemed to be to actually happening is when they were able to score Tom Hanks for the lead, but when he eventually exited the project, Fahrenheit disappeared from the radar for some time. Now comes word via Sci Fi Wire from the Saturn Awards that Darabont has a new actor in mind and that he’s determined — even in the face of death — to make this movie now. Frank Darabont isn’t someone who makes movies in quick-succession, but when he does make them, they usually find high-praise. Most-notably, Darabont has written and directed the comparable Stephen King adaptations of The Shawshank Redemption and The Green Mile. He also wrote and directed the remake of The Mist, which was liked by many people, but not nearly at the level of his other King adaptations. Because of this uncanny ability to adapt a book into a successful movies, most have been itching to see his version of Bradbury’s tale of anarchy as the future America has completely collapsed and important works of literature — including the Bible — are illegal and burned. The main character is Guy Montag, a Fireman (someone who burns book) who eventually realizes what’s wrong with his society and starts to question his own life’s purpose.